LooK Watch is a unique Standalone Smartwatch and the first ever to be connected to an Internet of Things (IoT) platform. 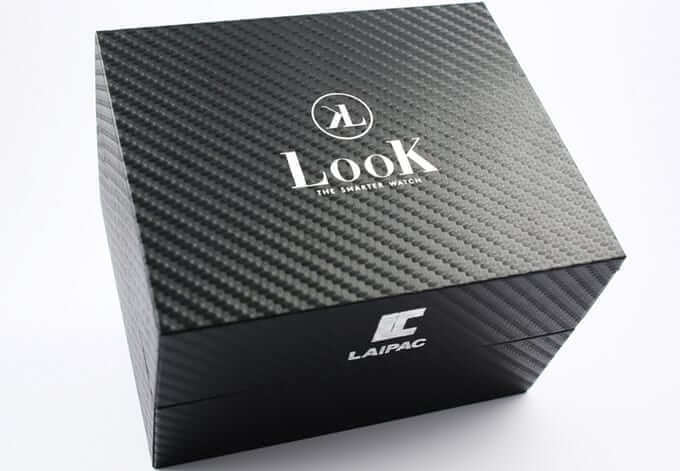 The design concept of LooK Watch started three years ago. 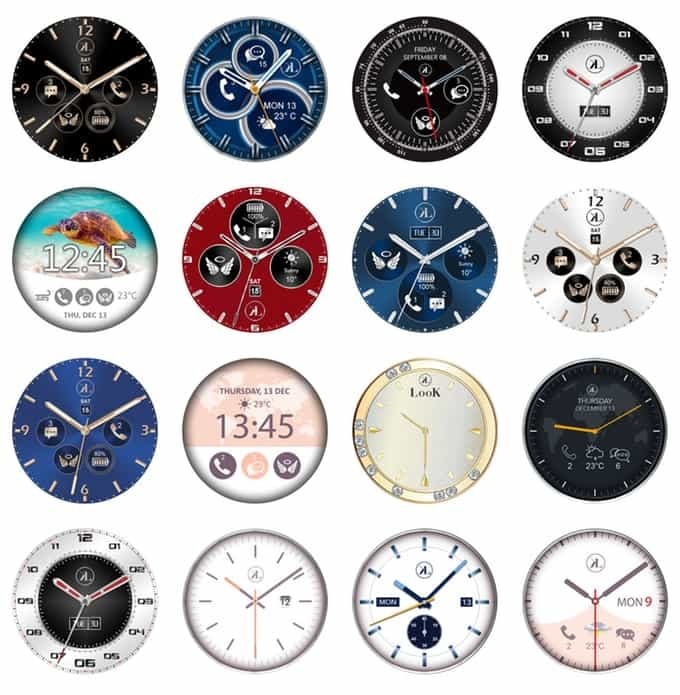 We built a complete innovative smartwatch using our 18 years of expertise in GPS technologies and IoT product development. This smartwatch provides you with safety and a peace of mind. You can make and receive all phone calls from the Watch itself without being paired to your cell phone. It has cellular connectivity worldwide, Wi-Fi, Bluetooth, and it is unlocked. Through our LocationNow IoT platform, you can locate your LooK Watch and more. 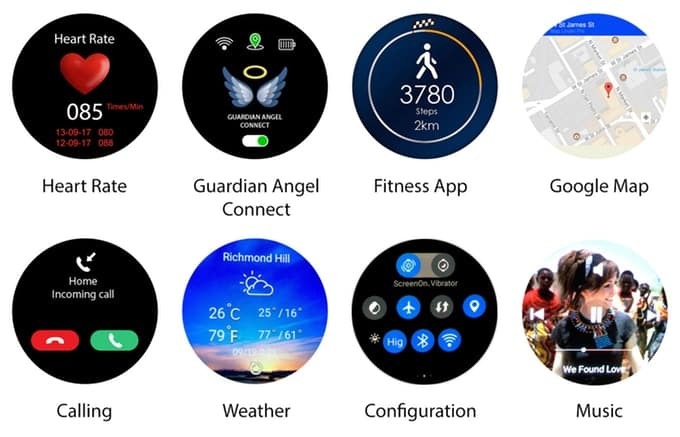 Feel secure with its integrated SOS button, GPS features, fall detection and response system, maps, fitness and health trackers, breadcrumb trails, customize geofences, and more. 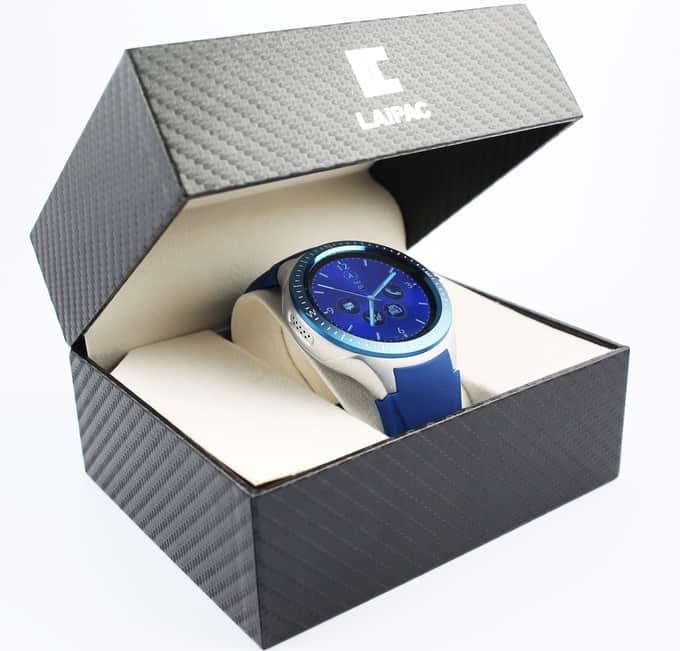 LooK Watch is Bluetooth compatible with Android and iOS. Download apps through Google Play Store. Includes These Features and More! Stream, Download and Store Your Songs! Check, record and monitor your heart rate, step counts, jogging routes, breadcrumb trails, distance traveled, calorie burner, activities, and body weight index calculator. Stay fit and check your progress by using the LooK Watch.